Charles Mason Hovey (1810-1887), a nurseryman, writer, and editor from Cambridge, Mass. 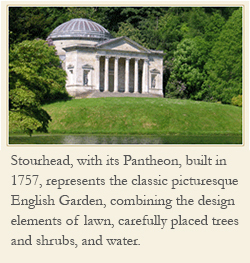 published an early American garden journal called Magazine of Horticulture. In launching the monthly magazine in 1835 he used as his model John Claudius Loudon’s English monthly Gardener’s Magazine, first published in 1826. The type of articles, illustrations, and general layout came straight out of Loudon’s publication. This magazine, which became the longest-running nineteenth century garden magazine in America, was an early example of our dependence on England for garden inspiration. America’s premier garden magazine, the first magazine devoted purely to horticulture, was written and designed in the same style and content as the leading English garden journal of that same time period. 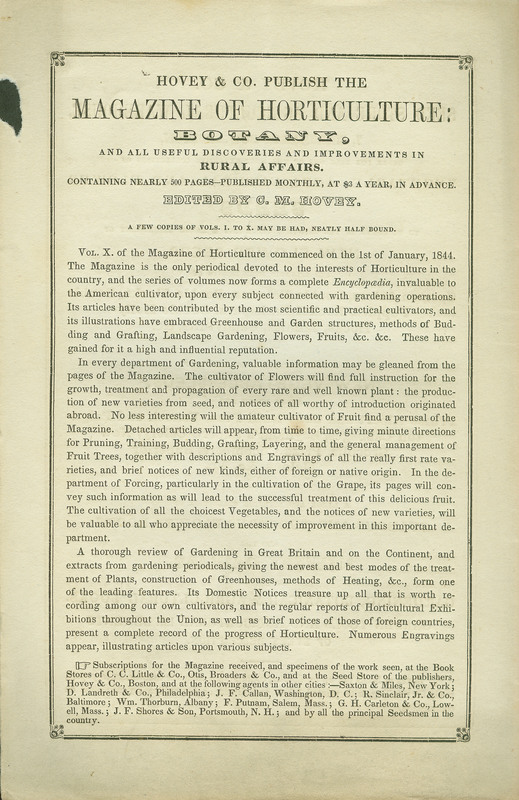 According to the botton note in this page from the magazine of 1844, to receive the magazine one had only to contact the principal seedsmen in the country for a subscription. 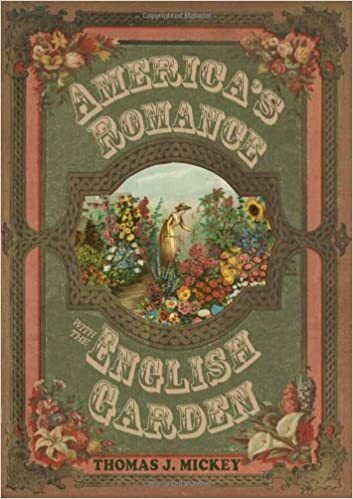 So like Hovey, America’s seed company and nursery owners encouraged continual learning about horticulture, especially the newest ideas from English gardeners of the day.